SpaceX announced last week that 10% of its employees will be fired. We do not know if this is because of financial difficulties or if it is a desire to optimize the resources of the company. In any case, it reminds that the social reality of New Space is ruthless. Raw materials represent 5% of the cost of launchers, and the workforce represents 95%. To reduce the costs of access to space, it is inevitably the cost of labor that is targeted. 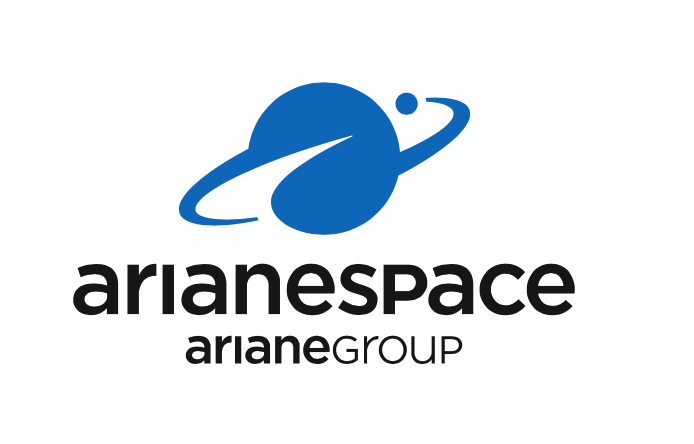 Arianegroup is in the same situation. The company announced in November 2018 that it will divest of 2,300 employees by 2022. This announcement confirms the move that SpaceX seems to do. The development of the Falcon 9 is now completed. 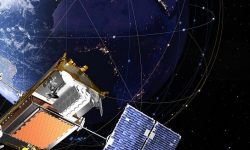 The next two major projects are the Starlink satellite internet constellation and the Starship spacecraft with its Super Heavy booster. 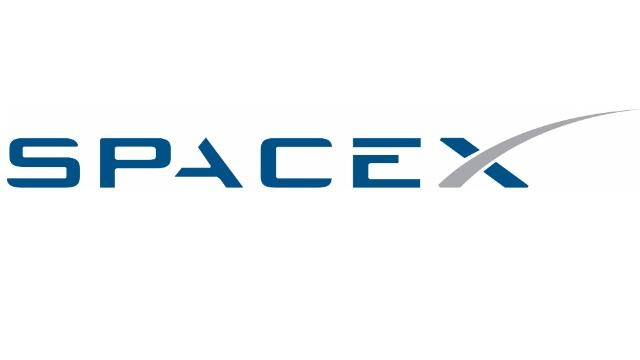 600 positions will be deleted, but SpaceX still has 400 active job offers on its website. In 2014, the American company had already achieved a downsizing. This announcement must be very difficult for SpaceX employees. Some did 80-hour work weeks for Elon Musk’s company. The job market in the space sector, however, is very active, especially in the United States of America. Blue Origin or other companies should be very interested in these engineers and technicians who helped develop the world’s first reusable launcher. SpaceX lauched a Falcon 9 last night. This launch allows SpaceX to break its annual launches record. This is the 19th launch of 2018, when there were 18 launches in 2017. SpaceX is expected to end the year with 20 to 22 orbital launches : 10% to 20% growth compared to last year. For now, SpaceX has not had any failures in 2018 and is establishing its leadership in the commercial launch sector. SpaceX wants to find $ 250 million in financing from private investors. With 22 launches a year, SpaceX must start to make profits. The company does not publish its balance sheet or income statement, but documents distributed to potential investors say that SpaceX has made $ 170 million in profits over the last twelve months. These figures will interest all those who are still reluctant to make reusable launchers. With the first launch of the Falcon Heavy, the commissioning of the Falcon 9 Block 5 and profits, SpaceX has a very good year 2018. Next year looks interesting too, with the first flight of the capsule Crew Dragon and potentially the first atmospheric jumps of the BFS, or “Starship” as it should be named now. SpaceX wants to accelerate the pace of its launches. Although the company is now focusing on the development of the BFR, the Falcon 9 and the Falcon Heavy will fly again many times. In a lecture before the first launch of the Falcon 9 Block 5, Elon Musk had estimated that it would still fly 300 times before the BFR took over. But to support dozens of launches and landings per year is not possible without the appropriate infrastructure. That’s why SpaceX is currently discussing with NASA and the state of Florida about a massive expansion of its facilities at the Kennedy Space Center. NASA has published a document that gives a first look at these future installations. SpaceX will take control of 27 hectares of land to the south-west of launch pad number 39. Most of the construction would involve a control center including a 90-meter tower. It is from this control center that SpaceX could manage all its cargo or crew launch missions from Florida. The document says that such a space center could allow the launch of 10 Falcon Heavy and 54 Falcon 9 per year. SpaceX will also build a 12,000 square meter rehabilitation and storage facility for the first floors and their headdresses. SpaceX plans to exhibit its spaceships outdoors, in a space rocket garden open to visitors. The bulk of the ground given by NASA would however be left free and reserved for future developments. These installations will make it possible to exploit the two launch pads that SpaceX uses in Florida to the maximum of their capacities. If we add to that the launch pad of the Vandenberg base in California and the one under construction at Boca Chica Village, in South Texas, the company really gives itself the means to accelerate the launch pace. At the end of the month, SpaceX is expected to make its second flight of the year. 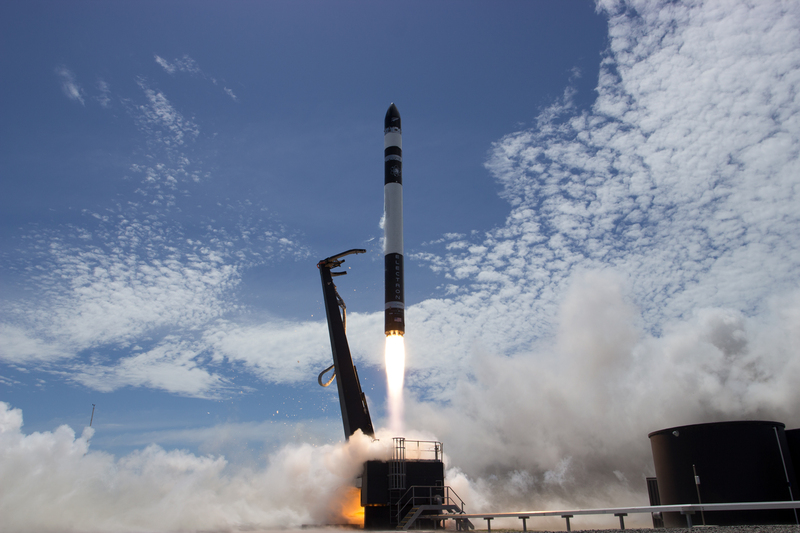 The company is well on track to beat in 2018 a new record in number of rocket launches. But in Florida, it’s not only at SpaceX that things are moving because a little further on the Kennedy Space Center, the giant factory of 70000 square meters Blue Origin also begins to enter into activity. It is here that the New Glenn rockets will be assembled and stored to carry out the orbital activities of the company. Blue Origin is also in the process of modifying the launch complex 36 located about fifteen kilometers away to accommodate its rockets. Regarding the control of its operations, the company does not yet see as big as SpaceX. No futuristic design tower for Blue Origin, the controllers of a mission will settle on the top floor of the factory to see their launchers fly. Kennedy Space Center facilities will only be used for the final assembly of the rockets. Ten first floors can also be stored in this building. The BE-4 engines that equip the first floor will be produced in Alabama in another factory of almost 20000 square meters. Last week, SpaceX made another attempt to recover a rocket headdress. These parts are expensive and have an obvious economic interest for recovery. The American company has therefore deployed major means to try to recover one of the two halves of the headdress of its launcher. A parachute, mini-rockets and a gigantic net for reception were unfortunately not enough because the headdress has landed a few hundred meters from the planned area. The rocket headdress seems however to be in good condition and the distance between this element and the target zone is finally very small compared to the speed of the elements of the rocket during their atmospheric reentry. SpaceX should quickly make a new attempt. A study by the German Space Center concluded that SpaceX could start making significant savings from 20 launches a year. The US company has already made 16 launches in 2017, and is expected to end the year with nearly 20 rocket launches. Next year, SpaceX could begin to really benefit from its business model based on the reuse of its space rockets. This questions the near future of space agencies, such as Arianespace. If Germany is critical of Arianespace, it is because Germany is much less invested with Arianespace than France or Italy. The future German spy satellites will also be launched by Falcon 9. If SpaceX succeeds in the reuse of its space rockets, it should really lower the costs of access to space. SpaceX launched its twelfth rocket of the year. On August 24th, the American company put into orbit a Taiwanese research satellite. This twelfth launch allows SpaceX to become the biggest launcher since the beginning of the year. Russia only made 11 launches over the same period, China 8, Europe 6 and ULA 5. Even though some of these companies, including Arianespace, has many double launches, SpaceX is ideally positioned to become the leader of space launches in the near future. Elon Musk’s visionary strategy is slowly taking shape. It is now established that the company manages to recover the first floor of its rockets. For the revolution promised by Elon Musk to take place, the cost of launching reused first floors must be negligible. But in addition to technical challenges, SpaceX is not immune to poor business management. The launch of August 24, for example, cost the company millions of dollars because the Taiwanese satellite, the only passenger of the rocket, weighed only 475 kg. It was originally planned to launch it on a Falcon 1, the SpaceX light rocket that has since been abandoned. According to some estimates, this launch would have cost SpaceX $ 14 million. So, there is still some progress to be made for the economic eldorado of the space industry to begin. SpaceX, the company of billionaire Elon Musk, completed on March 30, 2017 an unprecedented feat by firing for the first time a rocket whose first floor was recovered from a previous flight. And this floor was once again recovered. It could therefore serve as a basis for a third shot. Beyond the technical feat, this flight confirms that the SpaceX business model based on reusable rockets is technically viable. If the company achieves, as it has the ambition, to reduce the costs of inspection and repair between each flight, it is a new era that looms for the industry access to ‘space. Indeed, the drastic reduction in launch costs would make it possible to multiply space applications and perhaps even the possibility of flights for ordinary citizens. After decades of immobility, it feels good to dream.